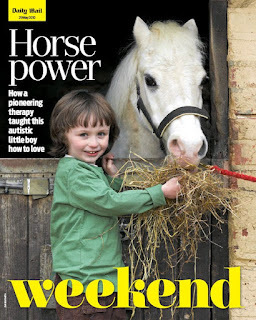 Thanks to everyone who recommended I check out the May 29th edition of the Daily Mail's Weekend magazine - in particular, Robin Wiggs' brief article 'Are They For Real? The rise of the spoof documentary'. For anyone who didn't catch it, you can click the pic below to see it in full. Cheers!